The Asian Football Confederation is preparing to revamp its club allocation in 2021, and there is already speculation about which countries could see a boost to their participation in the continent’s elite competition. While the confederations latest official rankings have not been released, recent performances from South-East Asian clubs have sparked hope that they can increase their presence on the continent. According to the latest updates from Footy Rankings, a number of countries from the region may be very pleased come 2021. Thailand has been the biggest beneficiary of the latest rankings, which has seen them climb above Australia. According to this tweet from a Thai Football fan account (@ThaiFootballs), this upgrade could give the nation a total of four slots in the 2021 season, with two automatic entrants and two placements in the qualifying round. The Philippines have also seen a big improvement, climbing from 21st place in the AFC rankings to 12th. This places them at sixth place in the East Asian rankings, just below Australia and surprisingly above Malaysia. 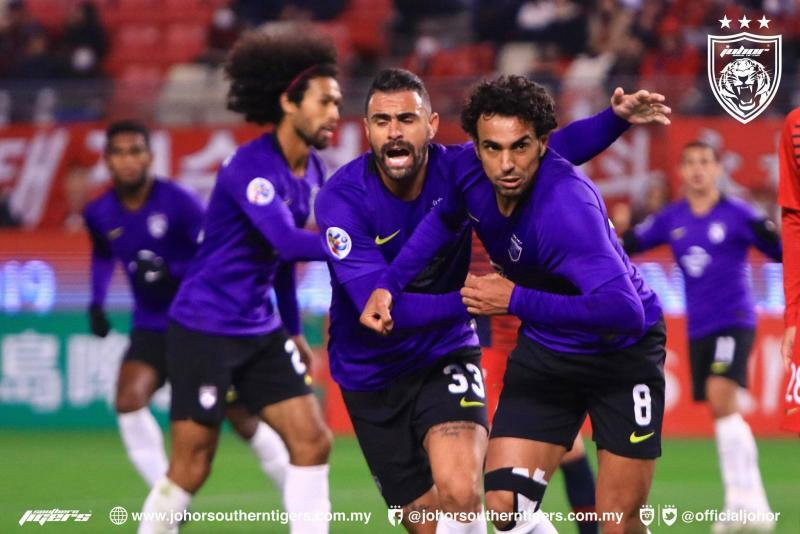 However, the recent successes of JDT may yet improve Malaysia’s standing, as the side recently managed an impressive draw against Gyeongnam FC of Korea, showing that they are capable of fighting it out with the continent’s best. The most recent rankings also place the Southern Tigers above Buriram United, making them the highest ranked club from South-East Asia.